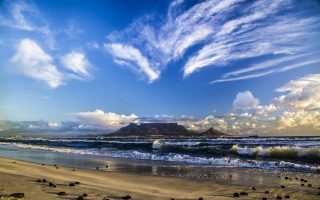 Cape Town is an outdoor enthusiasts’ dream destination and its king, Table Mountain, is iconic for a reason. But sometimes Table Mountain can unnecessarily hog the hiking spotlight. 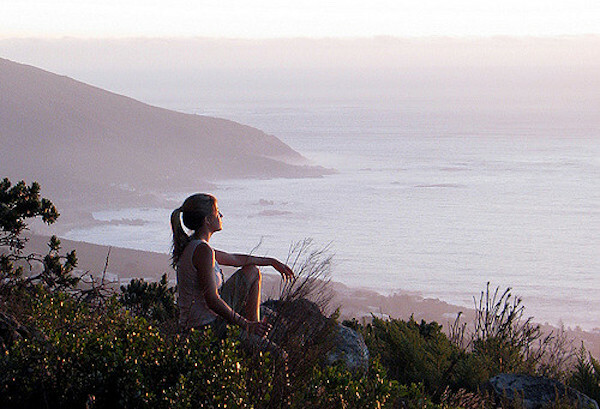 What many travellers don’t realise is that there’s a bunch of world-class trails right on Cape Town’s doorstep. 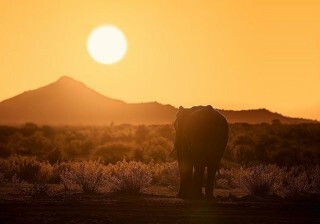 So whether you’re a hiking junkie or nature nerd, landscape photographer or sunset chaser, South Africa’s darling has got the goods and is guaranteed to deliver. 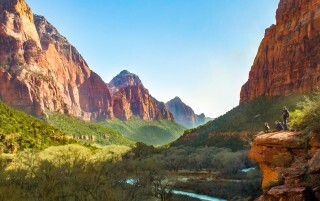 Here are five incredible hikes that don’t involve cable cars or queues. 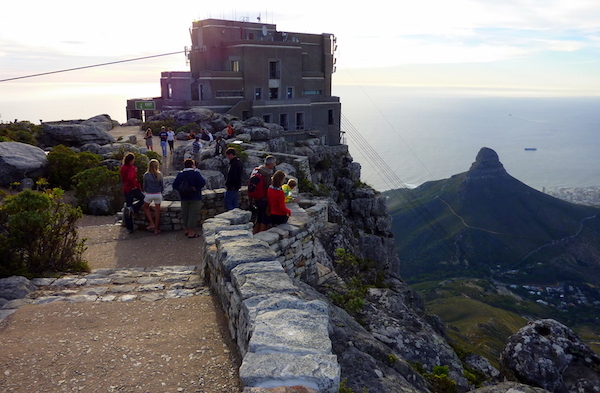 Arguably the most famous hike, and Instagram destination, outside of Table Mountain is Lion’s Head Peak. Lion’s Head is a satisfying little uphill jaunt that reaps big time rewards. 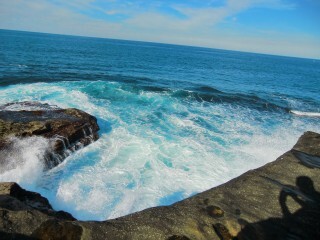 Namely, the vista. 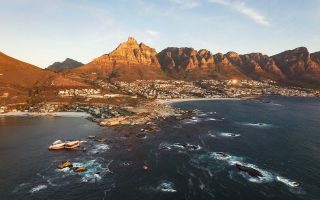 From the top you’re treated to a panoramic view of Cape Town city and the Atlantic Ocean, not to mention a different perspective on Table Mountain itself. The hike begins on a dirt track that winds upwards turning into an easy scramble (using chains and ladders) to make the final ascent. 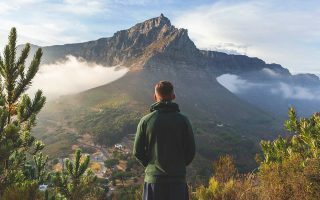 You’ll be sharing the trail with fellow travellers and locals alike, as many Capetonians prefer to run Lion’s Head instead of hitting the gym. Climb this peak before dawn (with a head torch) for maximum sunrise hues. 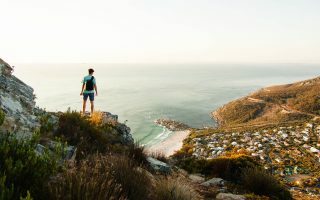 Cape Town’s Pipe Track is a local favourite that stretches from Kloof Nek (at the bottom of Table Mountain) to the famous (and super beautiful) coastline of Camps Bay. 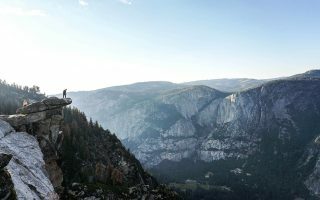 The terrain is nice and varied which keeps the hiking interesting, but nothing that is above and beyond the average fitness level. 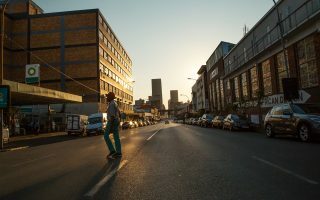 The Pipe Track was built in 1887 to service the pipeline that brought water from the Disa River through the mountain to Molten Reservoir in the city. While that slice of history might not be all that interesting, walking the trail across the backs of the 12 Apostles is nothing short of spectacular. Note: if you’re a keen twitcher, this is the walk for you. Those protea bushes are full of chirpy friends. Not only is Chapman’s Peak an incredible hike, with ridiculously good views, but it’s also one of the most famous drives in Cape Town. So if you’re a scenic sort of sport, hit the road. 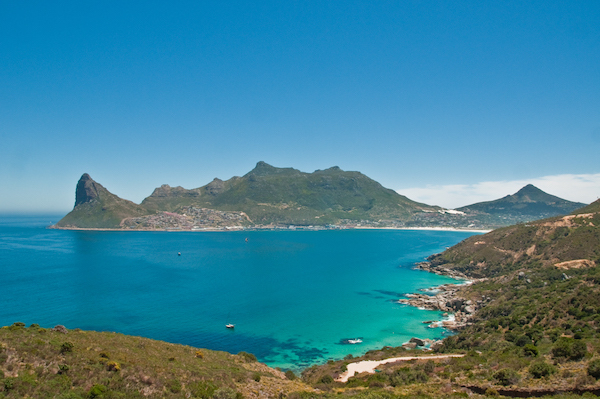 The peak itself stands at 593 metres above sea level and is named after John Chapman, a British sailor who was sent ashore to look for fresh water at Hout Bay. The path climbs steadily for about an hour before reaching a rock scramble to the top. En route you’ll cross a number of river beds and ravines. 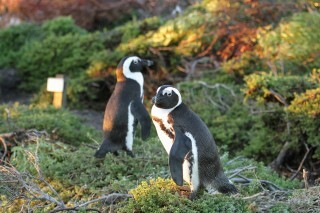 At the summit expect 360 degree views of the peninsula, beautiful fynbos (local vegetation) and the sounds of the surf. If you’ve got David Attenborough vibes you might even be lucky enough to encounter a fish eagle scouting the seas. 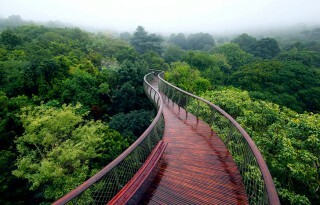 Considering this hike begins in the evergreen, floral wonderland that is Kirstenbosch Gardens, you just know it’s going to be a treat for the senses. From the gardens the route takes you up the steep ascent of Skeleton Gorge and to your final destination – Maclear’s Beacon. 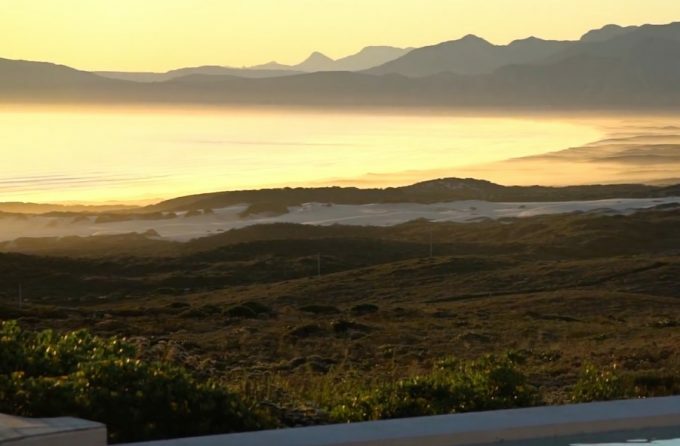 Maclear’s Beacon is actually the highest point on Table Mountain, with horizon views that stretch all the way out to Robben Island, the prison that once held Nelson Mandela. 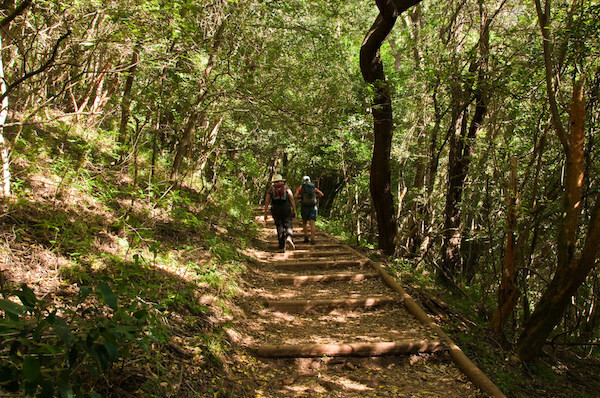 If you’re a nature enthusiast, keep your eyes peeled for the typical mountain fynbos and indigenous trees that keep the path shady on your way. 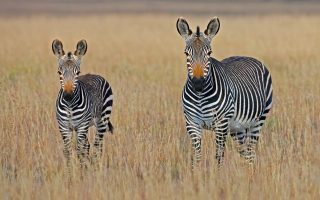 Get out of the city and into the northern suburbs to stretch your legs at this 309 hectare nature reserve. Once used by the Khoisan people to graze cattle, these days it’s an oasis in the middle of Cape Town’s urban jungle. 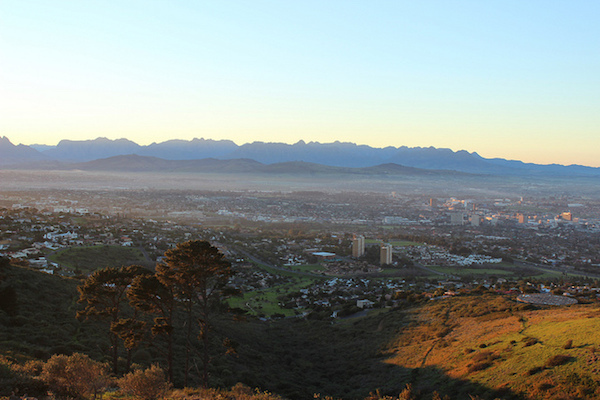 There are 13 kilometres of trails through the Tygerberg that range from super short to whole day adventures. All the trails are clearly marked, making for easy hiking. This reserve is one of the largest remaining areas of the critically endangered Swartland Shale Renosterveld – a very special little flower. Visit during the springtime and your hiking is going to be through fields of wildflowers. Play spot the jackal buzzard as you hoof it to the shade of pine trees for a well-earned picnic.